This weapon’s signature cloaking ability gives the weapon plenty of character, and the radar that stays up as you ADS is an invaluable ability. 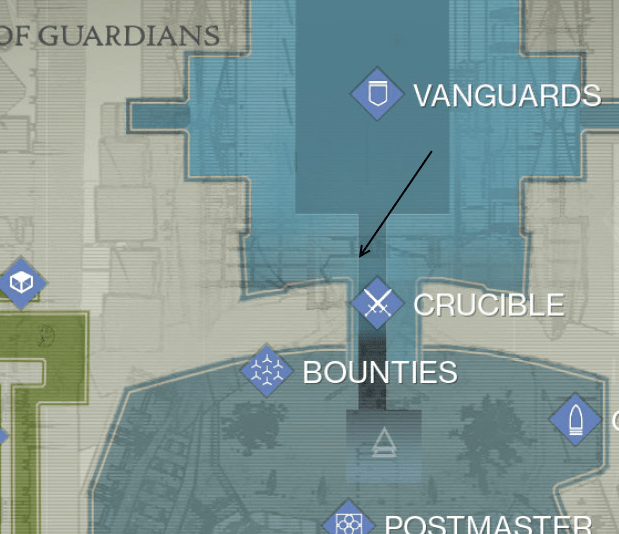 It’s much more stable than Ice Breaker, and probably overall better for PvP. Unlike Ice Breaker, it’s got a very limited magazine. The major issue you’ll find when using it is its small magazine. The magazine can be upgraded to hold 6, but obviously it just causes you to be conservative with your shots. If you end up really enjoying this weapon, you’ll have to build your armor around holding more sniper rifle ammo to get the most out of it. Special Ammo Synthesis are going to be essential when relying on this weapon. However, it’s still one of the best Arc sniper rifles in the game (probably the best). It’s unique perks allows for some very fun and interesting gameplay, and it can simply wreck in PvP. Overall this weapon is very well balanced and with its high stability, if you need a better Sniper, this is a must-buy. Third Eye – Radar stays active while aiming down this weapon’s sights. Patience and Time – You gain active camouflage while aiming down the sights. 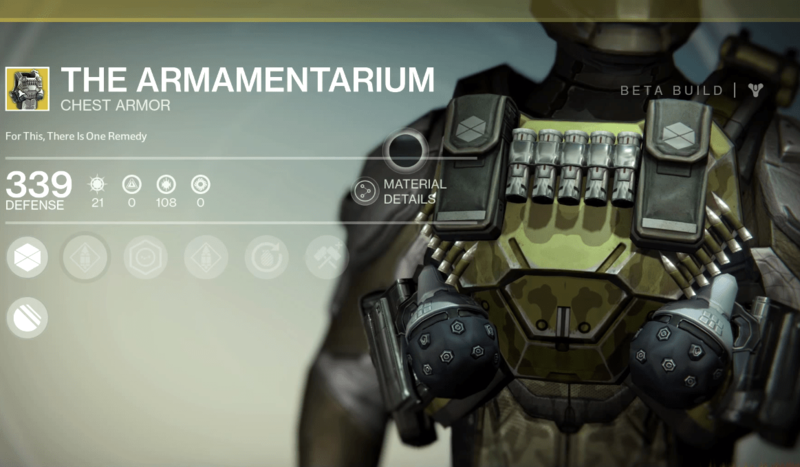 The Armamentarium has perks mostly centered around carrying more, which is extremely versatile. This armor is built for those Titans who love to deal heavy damage. An additional grenade, with more heavy and special ammo means you’re a walking armory, ready to throw some serious punches. This is the ultimate Titan’s chest piece! Crest of Alpha Lupi, the other Exotic Titan chest, is similar in that it doesn’t provide any subclass specific upgrades. Lucky Raspberry – also sold on week #5 – is the only chest piece specific to the Bladedancer. Crest of Alpha Lupi – sold last week – is a general Hunter chest. Lucky Raspberry’s main feature is the ability to spawn with grenade energy, allowing you to use your (more powerful) grenade more often. Along with the grenade energy, your Arcbolt grenade will be improved by chaining further. Fusion Rifle Ammo – Increases the amount of Fusion Rifle ammunition you can carry. Heavy Weapon Ammo – Increases the amount of Heavy Weapon ammunition you can carry. Improved Arcbolt Grenade – Arcbolt Grenade chains further. Spawn with grenade energy. There’s only 2 Hunter Chests in the game right now, and this one is arguably better – especially with a good fusion rifle like Plan C or Vex Mythoclast, as it’ll greatly increase the ammo. It’s somewhat niche, and is outclassed by some of the other Hunter Exotics, but for some the perks could be invaluable. 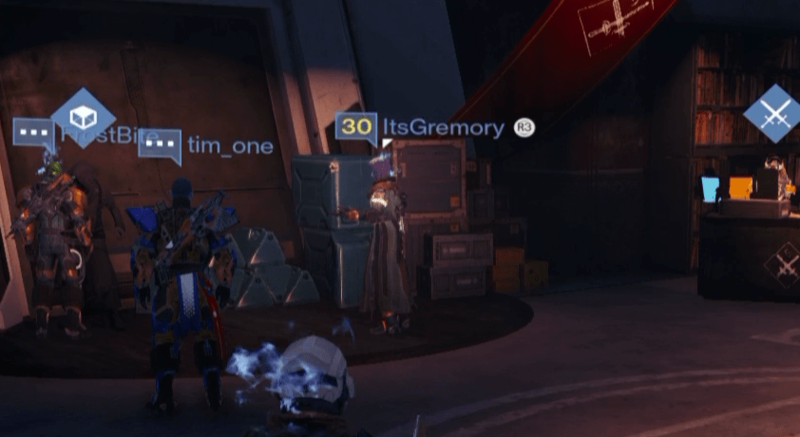 If you are a collector and have coins to spend or love the Arcbolt grenade, then it might be worth it to pick up. This version that’s being sold has an incredible amount of Intellect on it, which is going to greatly reduce the recharge time of your Super. If you’re not going to make use of the upgrades though, just wait for one of the stronger helmets, or possibly Crest of the Alpha Lupi. 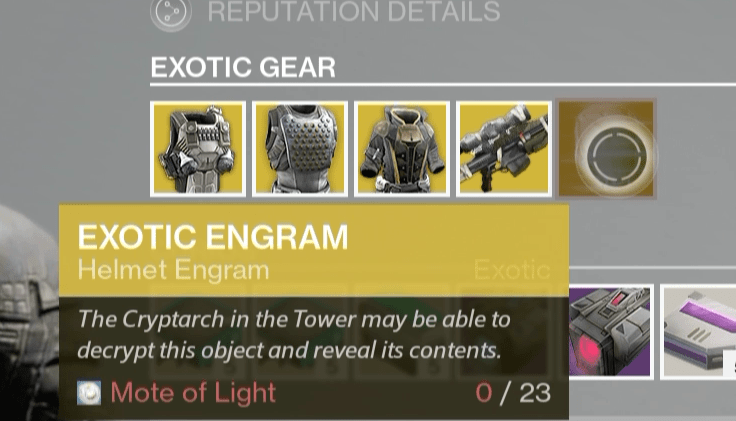 The Warlocks only have 2 Exotic chest options too. Soon there will be at least 1 more, that being the Starfire Protocol (see: expansion content). 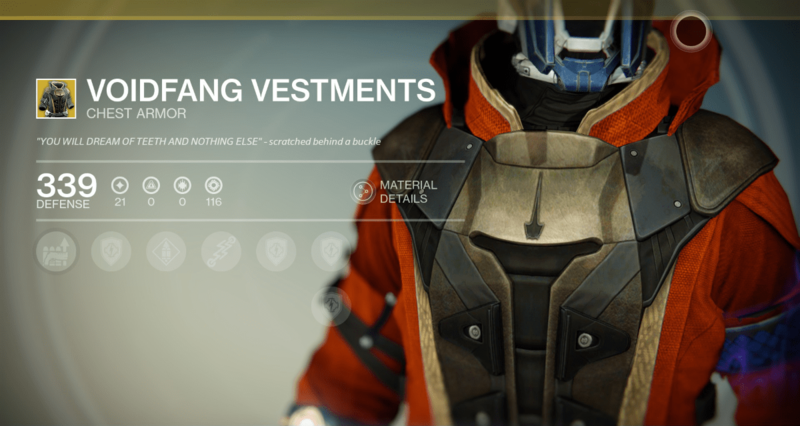 Voidfang Vestments is the only Voidwalker-specific chest, making it very valuable indeed. It’s a great choice for PvP. Voidwalkers rejoice! This makes your Axion Bolt grenades really fast which means more consistent kills! Add in the fact that you now spawn with grenade energy, and you turn into a grenade throwing machine only rivaled by your Sun-filled brethren. This chest would work for the Sunsinger as well. This is a good option if you’re a Voidwalker, considering that Skull of Dire Ahamkara is basically the only other Voidwalker-specific armor piece right now. Along with spawning with full grenade energy, the Strength stat will significantly reduce your melee cooldown time, making it an all around great choice – a better choice for PvP than PvE.